With over ten years of interior design experience, our team at BHR Interior Design has the expertise to translate our clients’ vision into elegantly designed and highly functional spaces. Unlike interior decorators who focus strictly on home décor, BHR’s professional interior designers must also satisfy more technical and functional requirements of a space. Our designers are able to envision a more holistic view of your rooms, and take into account such key criteria as traffic flow, use and configuration of the space, structural or architectural elements, building codes, fixtures or appliances, and the client’s unique lifestyle. Interior design may or may not include decorating services—the choice is yours. 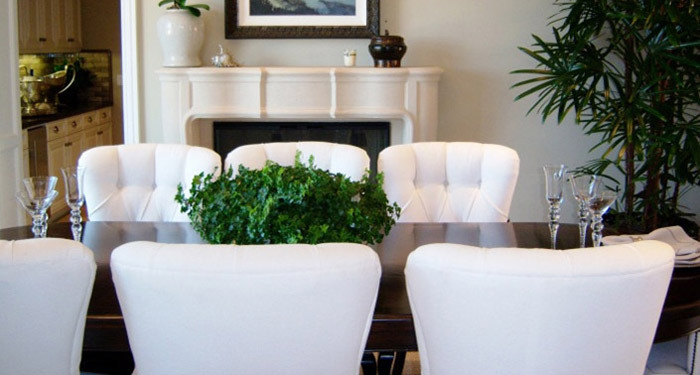 When you hire BHR Interior Design, you also have our commitment, as a full-service interior design firm, to seek out professional and competent suppliers and craftsmen on your behalf, to help you avoid costly mistakes. You might have some design ideas but are unsure how to implement them. Maybe it’s time to completely gut a kitchen or bathroom and rethink the whole space in terms of layout, fixtures, and materials. Or perhaps your home is not ideally suited to your lifestyle and a reconfiguration or repurposing of your space is needed. There are several advantages to using an interior designer: to gain fresh interior design ideas and see new ways to maximize your space, to help translate your ideas into reality, and to have access to exclusive or to-the-trade items. These include fabrics, furniture, and accessories that contribute to your home’s one-of-a-kind look. From kitchens and baths to entertainment spaces to home offices, our professional staff will help you plan your space and develop your own look to suit your style or refresh your current interior design. We will analyze your current space to create a well-thought-out floor plan and furniture plan. For example, what is your typical traffic flow through your home? How are you really using your rooms? Which pieces of furniture are needed and which should be replaced? Floor plans—your newly designed space needs new floor plans that place your existing furniture—or new furnishings we recommend or help you select—in new ways that create new looks and new ways to use your home. As part of our complete interior design services, our designers will coordinate a floor-to-ceiling makeover that includes furniture arrangements, new furniture pieces or finishes, color schemes, and wall treatments. 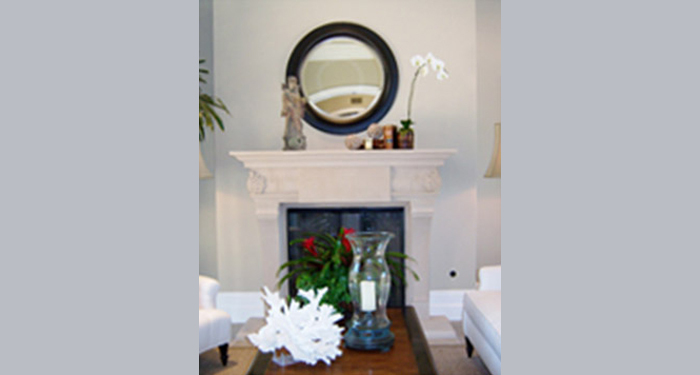 For our clients with eclectic taste, our designers can guide you on how to best mix various styles or periods. Contact our interior design team at (908) 273-9011 for more information about how your custom interior design services can help you create the space you need—and a beautiful, lasting impression—in your home.